If you have your heart set on purchasing a historical home, you may have dreams of restoring the home to its original glory as a showpiece, or of rehabilitating the home to make it suitable for modern-day living. Whichever you choose depends on your personal wishes and goals for the home. 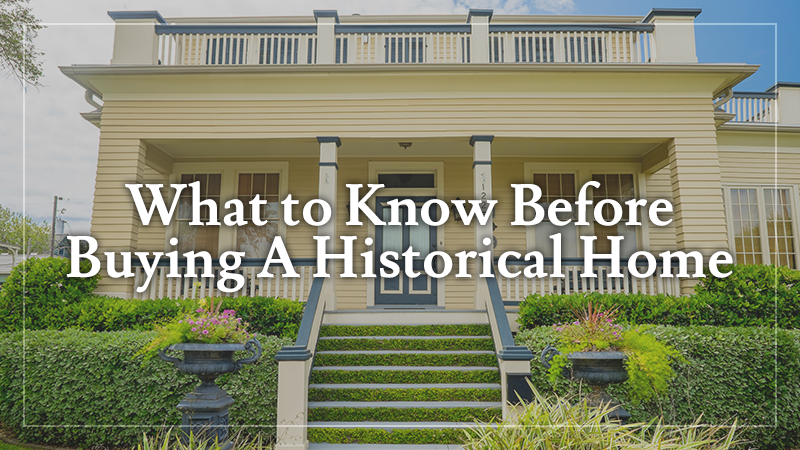 However, there are some things you should know before you purchase a historic or historical home regardless of its intended use. What is a historic home? Not all old homes are historic. Historic refers to a home that was/is important or influential in history. This may apply to the home of a famous person or a house where influential events occurred. These homes are more than old homes. They have value because of their connection to important events in history. Historic homes are typically restored and are often part of historic tours, educational exhibits or other projects. Documentation is often required to verify the status of a historic home. The home itself is valued because of its you influence or importance in history. These homes may be part of a historic district and subject to the rules and regulations of that district, which may include paint color, type of windows and doors, or other architectural restrictions. What is a historical home? Historical refers to anything, in this case, a home, from the past. A historical home is an old home that represents a way of life in a particular time period. For example, a historical home from the turn of the century contains materials and items from that time period and represents the lifestyle of people living at that time. It reflects the architecture of the time period, but it may not have influenced history or represented an important event. Its value lies in how well it showcases a period of time, not in the significance of the particular home. Because they are typically not included in historic districts or part of historic preservation projects, there are generally fewer restrictions on what you can do to restore or rehabilitate a historical home. Like buying any home, there are some tips that you should follow when purchasing an old home. Get a home inspection. This will alert you to any structural or health and safety issues. Get past utility bills. This will give you a heads up on the cost of operating the home. 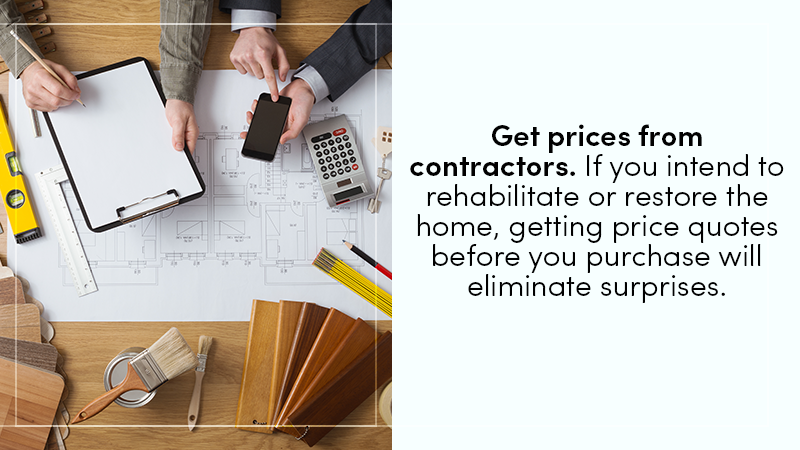 Get prices from contractors. If you intend to rehabilitate or restore the home, getting price quotes before you purchase will eliminate surprises. 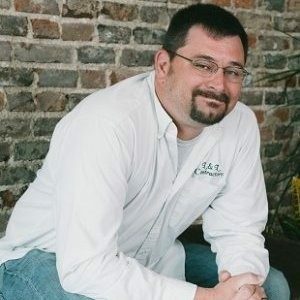 Find a reliable contractor. Knowing you have someone to depend on after purchasing your home gives you the confidence you need to transform the home to one of your dreams. L & L Contractors has the experience and expertise to restore and rehabilitate historic and historical homes. We have recently been featured on HGTV’s Listed Sisters, with two episodes chronicling the restoration and renovations of historical homes. Episode one aired on July 12 at 10:00 P.M. CST and episode two will air on August 9 at 10:00 P.M. CST. 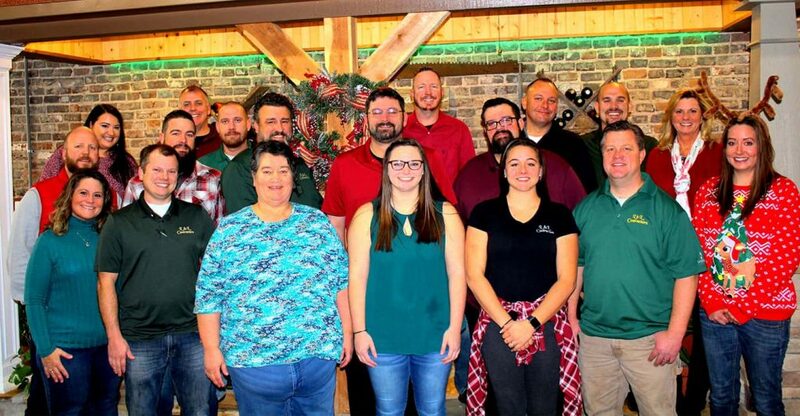 To see our work, stop by at the HGTV, Listed Sisters’ sponsored open house/viewing party at L & L Contractors, 25 S. Public Square, Murfreesboro, TN 37130 on Friday, August 11 from 6 to 9 P.M., or contact us today to find out how we can help you.